Scuba, Mountain Range, Colo, Nick Leon, Phaeleh and more. 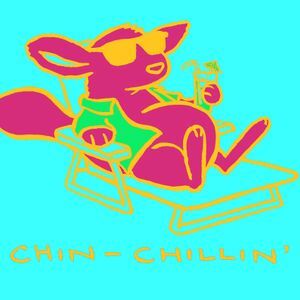 A follow-up Volume 2 of what might have to become a series of my favorite chillout/hip-hop infused/electronica. Relax, and do it.